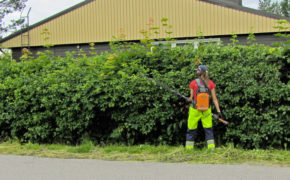 Hedge trimming may appear to be quite a task, but by following a few expert tips you’ll be able to tackle the job safely, efficiently and with results that will have neighbours and passers-by stopping to admire your handiwork. 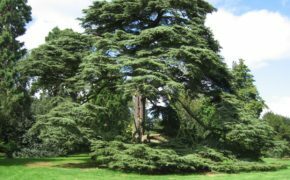 It’s a beautiful, eye catching tree, but the cedar really does need a good amount of attention, and there are certain rules to follow when pruning. 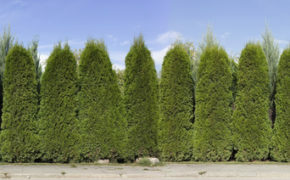 Read on for the advice you need to take care of your cedar tree. When pruning a silver birch tree it is important to follow the right procedure, and it’s essential to get the timing right too. 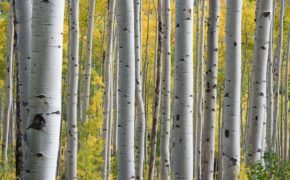 Here we share the lowdown on how to prune a silver birch tree to achieve the best possible results. Pruning a plum tree is an important task, and it’s essential to follow the right methods and to get the timing right too. 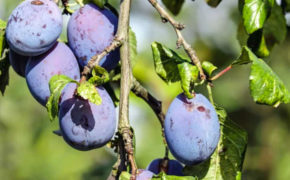 Here we look at how to prune a plum tree for the best possible results. 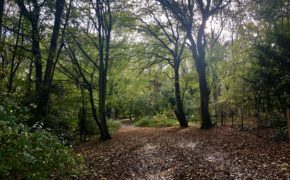 Why do trees change colour and lose their leaves in autumn? We are all familiar with the changing colours of autumn, but just what is it that causes our trees to transform from green to yellow, russet, pink, purple, red and bronze? The science behind autumn leaves is precisely what we’re taking a look at in this post. 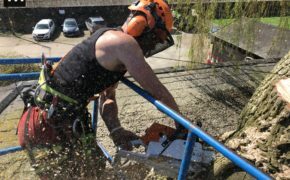 Did you know there are numerous laws governing what can and can’t be done in the way of tree work? 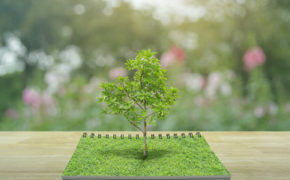 The time of year, the tree’s location, the notability of the tree and the title deeds of a piece of land can all have an impact on whether work can go ahead and the extent of work which is allowed. 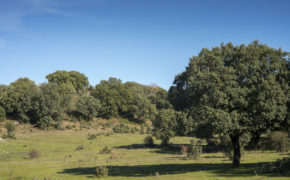 When is the Best Time to Prune a Sessile Oak Tree? 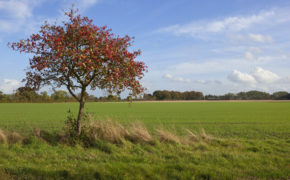 The sessile oak tree is a UK native species of oak identified by its stalk-free acorns. The naturally broad and open canopy allows wildflowers to thrive beneath it, so it is important to keep the crown in check. 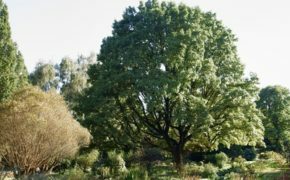 But when to prune a sessile oak for best effect, and what to look out for when doing so? 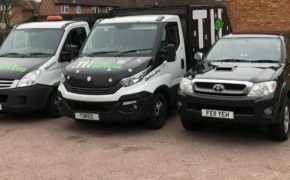 Essex tree specialists are tree surgeons based in Essex with expert levels of experience, see why TH trees are considered by thousands across Essex as tree specialists. 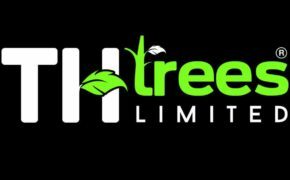 When is the Best Time for Whitebeam Pruning? The whitebeam tree is a popular sight in parks and gardens thanks to its pretty white spring flowers followed by scarlet red berries, edible when ripe come early autumn. 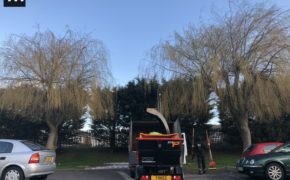 Whitebeam pruning is important to keep the tree looking its best. But when is the best time to do it, and what should you look out for during pruning? 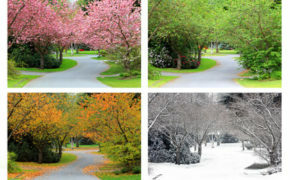 Through the seasons of the year, trees change their behaviour in line with the transforming weather conditions. We thought it would be interesting to take a look at precisely what goes on as winter turns to spring, spring flourishes into summer and summer shifts to the glorious golden hues of autumn. 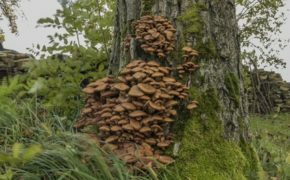 In this post we are taking a look at the most common tree diseases, pests and fungi with the goal of helping you spot the early signs. That way you’ll be able to take the appropriate action or call in professional help before the problem becomes too advanced. 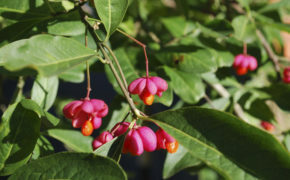 The spindle is a beautiful tree that bursts with colour in the autumn. 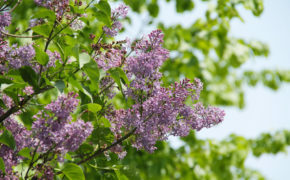 Often used as a hedging plant, this tree is also perfect for creating an attractive garden focal point. But how to ensure it looks its best, and when is the optimum time to prune a spindle tree? Read on to find out.